Sound-Seal™ protective film dressing is a patented and FDA approved thin film dressing. This this dressing can be used to cover and protect skin during an ultrasound exam. This is the film used during the Wound-Mapping® ultrasound assessment method. 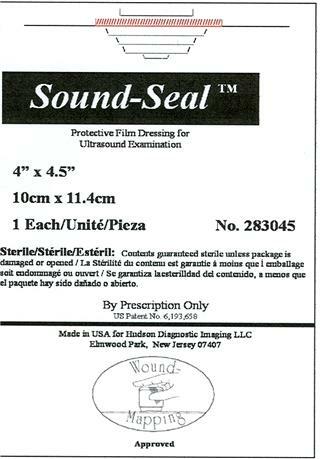 If you need to order more Sound-Seal™ dressings please click on the order link below.